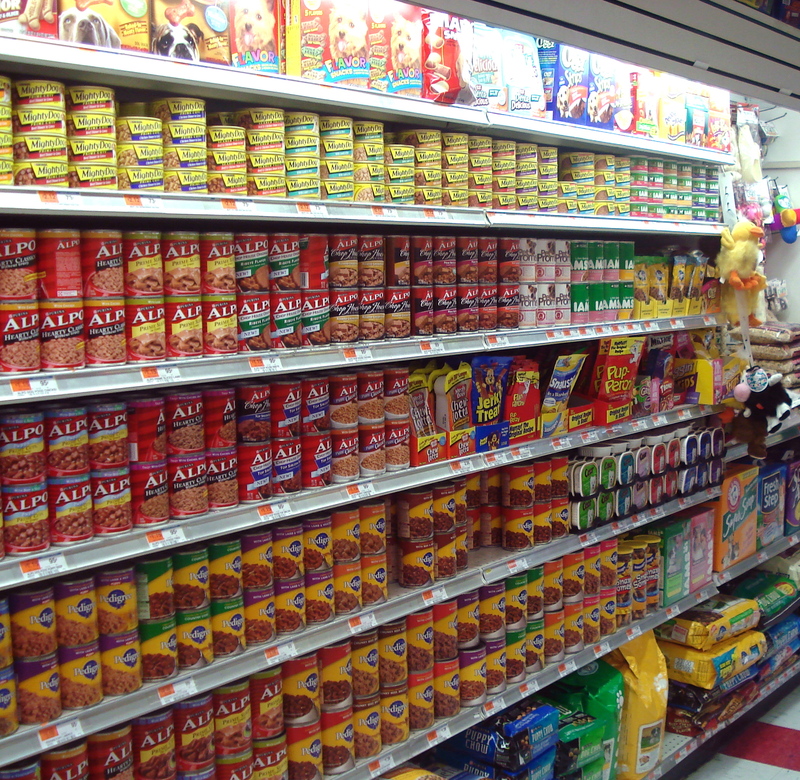 The most common types of cat food are dry, semi-moist, and wet. The first two usually have more carbohydrates, fewer animal products, and less fat and protein than canned wet food. Being mindful of what you're feeding your cat can help maintain his health and ensure his happiness for years to come. Feeding your feline a quality diet can help curb your vet bills. The wrong type of food can lead to or exacerbate health problems and chronic disease, such as diabetes, obesity, gastrointestinal issues, and kidney disease. Cats don't drink a lot of water, but instead, tend to get most of the hydration they need from their food. Because it's dry, a hard-kibble diet puts your animal at risk for dehydration, urinary, and kidney problems. Dry food is also calorie-dense and considerably glycemic, both of which could lead to obesity and diabetes. Further, foods with fillers and additives, such as grains and vegetables, can also lead to health problems because cats are naturally carnivorous animals. In the wild, veggies and grains are not part of their diet. 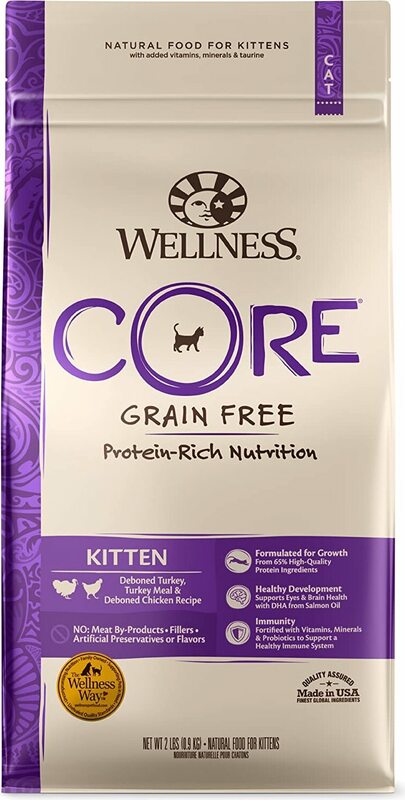 The average, healthy adult cat, weighing about 9 pounds, needs 12.5g of crude protein daily - nursing kitties need 41g of crude protein. So they must get essential amino acids (building blocks of protein) from food. These amino acids are also necessary for the production of glucose, which provides cats with energy. 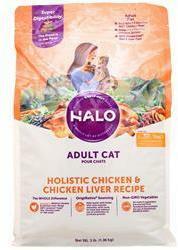 Choose good quality cat food to ensure that your pet receives all these essential amino acids. 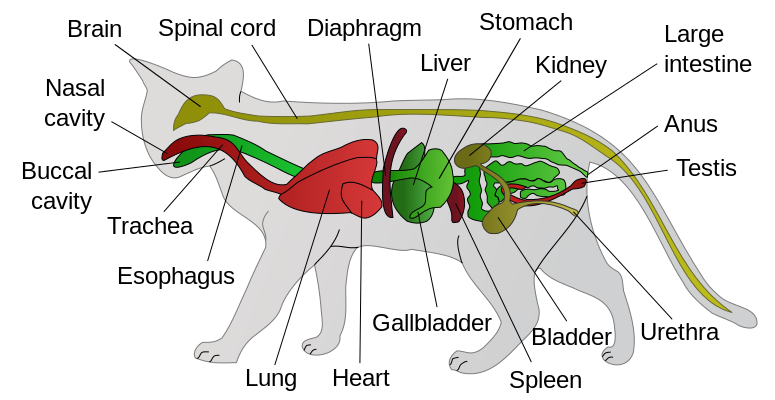 Note that animal-protein seems to be easier for cats to digest than plant-protein. Cats can't make essential fatty acids that fill key roles in their bodies. Fatty acids transport fat-soluble vitamins, such as vitamins A and D. Fats are also are involved in cellular structure and function, skin and coat health. It also makes the food more palatable. Look for food that contains at least 50% fat in the form of energy. The recommended daily allowance (RDA) of fat for adult cats is 5.5g, and for nursing mothers it's 12g. Cats don't absolutely need carbohydrates in their diets. In fact, cats have a harder time digesting them. But carbs do provide a lot of energy, which cats do need to grow, recover from illness, reproduce, and play. Beans, lentils, and cereals are main sources of carbohydrates in cat food. 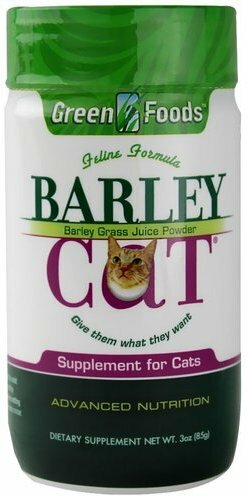 Cats need vitamins A, D, E, K, thiamin, riboflavin, B6, niacin, pantothenic acid, B12, and folic acid. Vitamins are important for enzyme functions and metabolism, amino acid metabolism, protein synthesis, glucose production, red blood cell and nervous system function, bone growth and maintenance, and immune function. They also help maintain vision and facilitate growth. The RDA of vitamins vary. Consult your veterinarian for more information. Minerals facilitate bone and tooth health, cell function, enzyme reactions, and nerve and muscle function. Protein deficiency can cause significant health problems. For example, if your cat is low on arginine, too much ammonia could be released in the blood. Also, a deficiency of taurine can cause eye problems, heart failure, compromised immunity, poor growth, hearing problems, and birth defects. This deficiencies could be caused by a vegetarian diet. 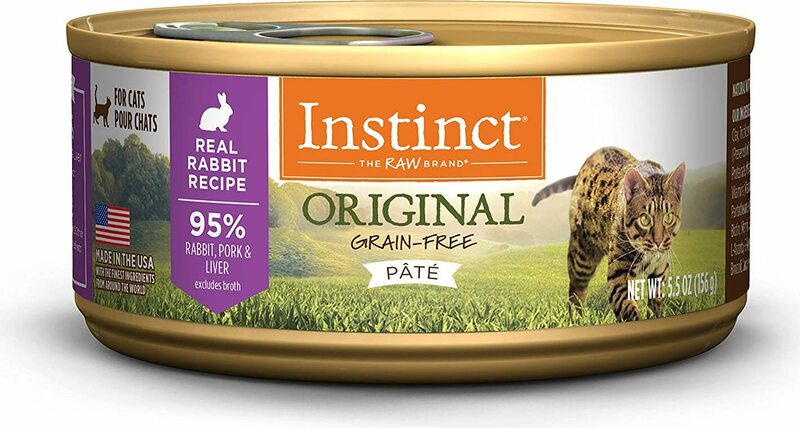 Remember, cats are carnivores. They need meat. Do not put your cat on a vegetarian diet without consulting your veterinarian, who may suggest protein supplements. Fat deficiency can cause problems for your cat, including vision, learning ability, metabolism, waste removal, and muscle function. Important fats in your pet's diet are omega-3 and omega-6 fatty acid. Vitamin deficiency and toxicity can cause serious health problems for cats. Vitamin A deficiency can cause weight loss, muscle weakness, development and reproductive disorders, or cataracts. Lack of vitamin D in your cat's diet can cause bone diseases, paralysis, grooming issues, and weight loss. Low vitamin E levels is associated with anorexia, depression, and a sensitive abdomen. B vitamins, such as B6, pantothenic acid, and folic acid can stunt your pet's growth. Deficiencies in thiamin, another B vitamin, can result in neurological, heart, nervous system, and learning problems. Low vitamin K levels can cause excess bleeding and clotting disorders. Too much vitamin A can lead to osteoporosis and other skeletal problems. Excessive vitamin D can cause lethargy, vomiting, calcification of soft tissue, and anorexia. Just as vitamin imbalance can cause health problems, so can a mineral deficiency and toxicity. Calcium deficiency can lead to loss of bone mineral density, leaving your cat vulnerable to bone diseases and fractures. A Phosphorus deficiency can cause metabolic acidosis, anemia, and other problems. Signs of magnesium deficiency include stunted growth, muscle twitching, and convulsions. Lack of proper iron in the system can cause stunted growth, diarrhea, and overall weakness. Sodium deficiency can stunt growth, cause anorexia, and excessive urination. Potassium deficiency can lead to anorexia and stunted growth, as well as neurological disorders and muscle weakness. Chlorine deficiencies can lead to an overdose of sodium and too little potassium in the system. Copper deficiency can hinder conception as well as weight gain. Low zinc levels may lead to inhibited testicular function, stunted growth, and skin lesions. Iodine deficiency may enlarge the thyroid gland. Calcium toxicity can stunt growth, boost bone mineral density, cause eating problems, and increase your cat's magnesium needs. Too much magnesium, on the other hand, can lead to the development of stones in the urinary tract, especially when their pH is high. Too much iron causes vomiting and diarrhea, and too much iodine causes all types of discharge -- tearing, salivation, a runny nose, and dandruff. 5. Katharine Hillestad, DVM; Doctors Foster and Smith; Peteducation.com "Government Regulation of the Pet Food Industry;"
Sign up for future Cat Food news! Click the button below to sign up for future Cat Food news, deals, coupons, and reviews! 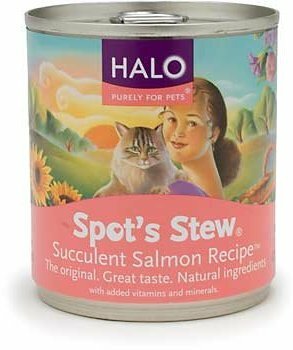 Sign up for future Cat Food deals and coupons! Click the button below to sign up for future Cat Food deals, news, and coupons! $40.89 This is a Buy 1 Get 1 FREE offer!